June 17 and 28 2015 and XH558, the last flying Vulcan Bomber, pays a visit to all the remaining V bombers in the country. 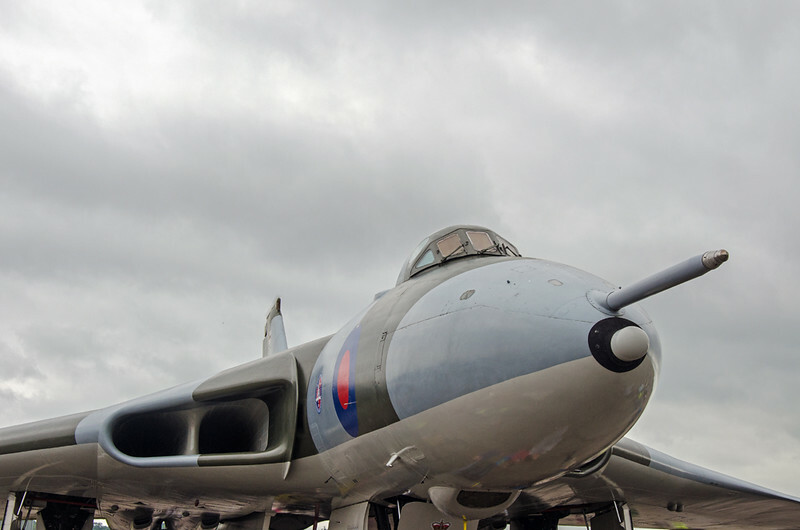 On June 28 it visited Wellsbourne and XM655, now restricted to fast taxi runs. In just over two months, age and a lack of ongoing technical support will see XH558 go the same way, and the magnificent Vulcan would fly no more.